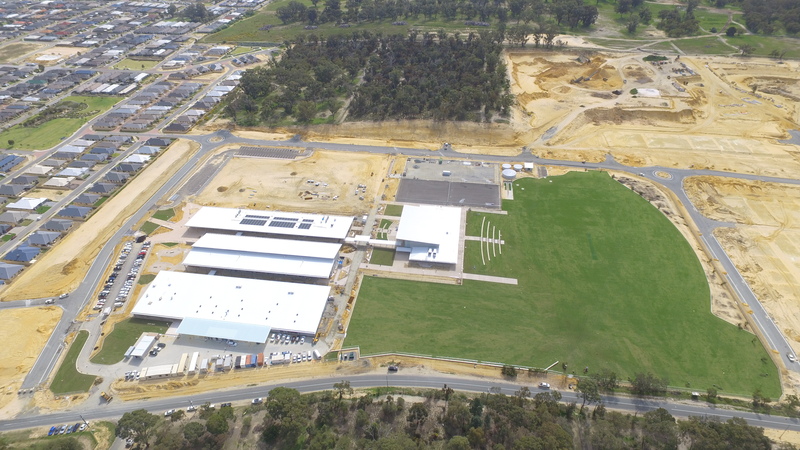 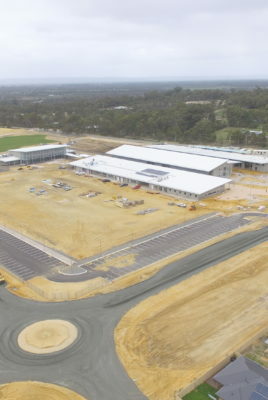 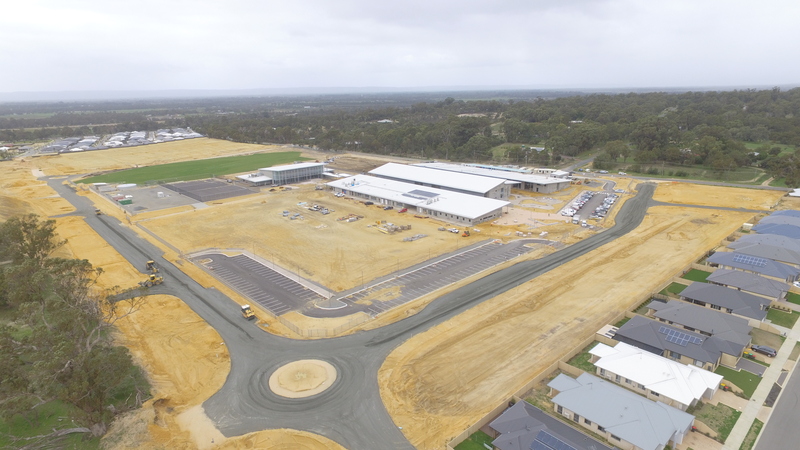 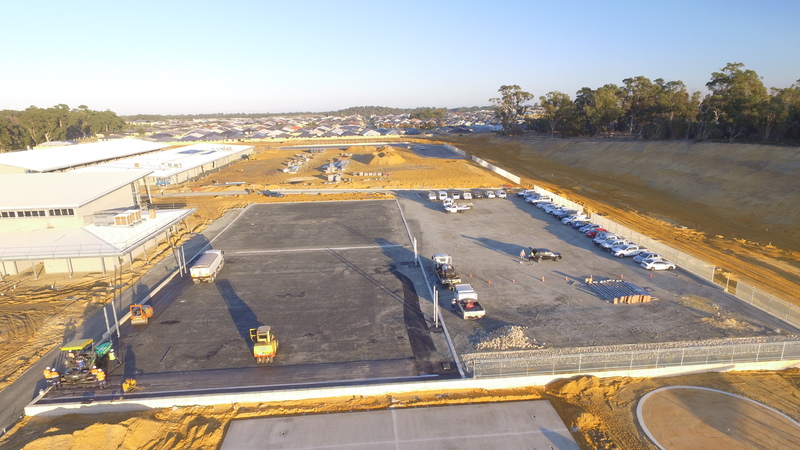 MGC CIVIL WAS ENGAGED BY ADCO CONSTRUCTIONS PTY LTD UNDER A LUMP SUM CONTRACT TO ASSIST WITH THE DELIVERY OF THE NEW BALDIVIS SECONDARY COLLAGE. 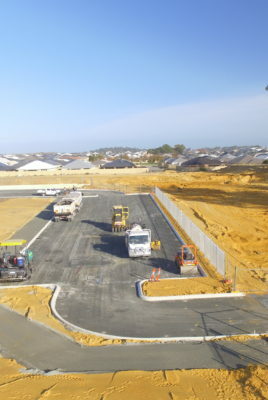 Bulk earthworks & cut to fill earthworks to achieve the required design levels. 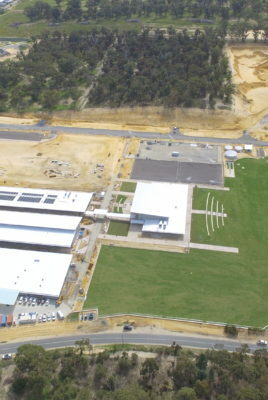 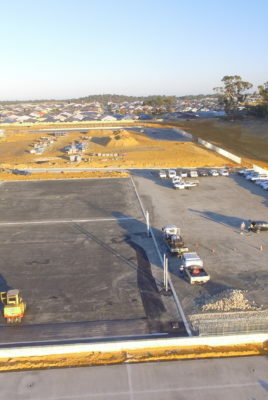 Detailed earthworks to building pads, hard scaping and oval. 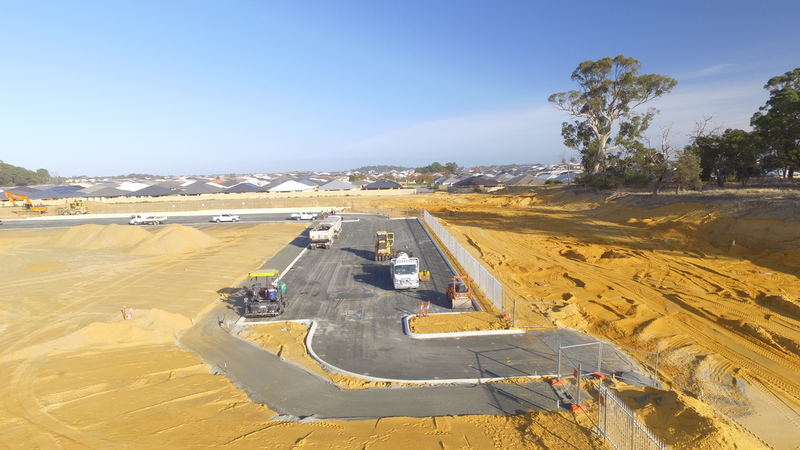 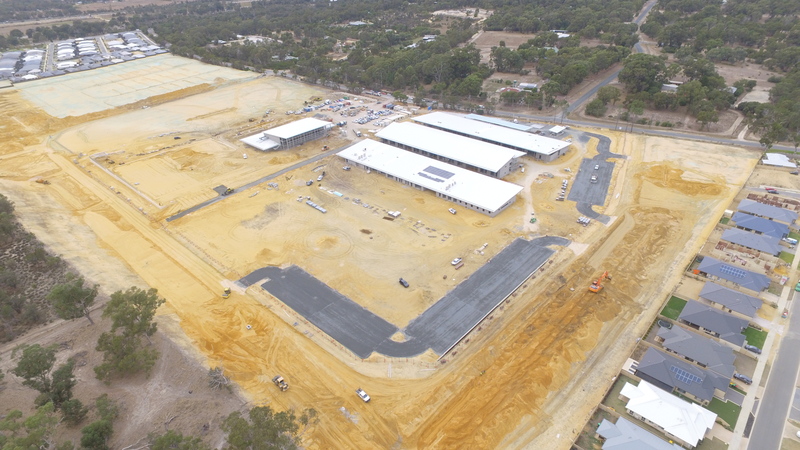 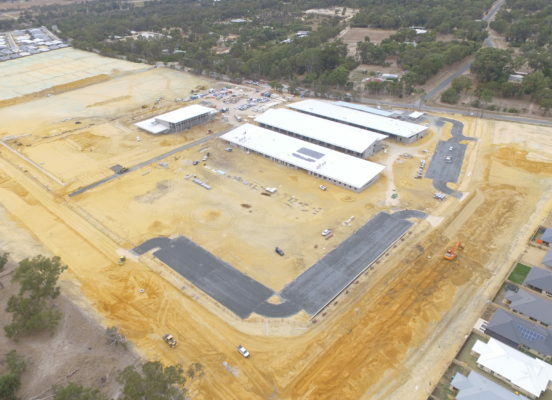 Preparation and installation of 8,000m2 of carparks & playing courts including asphalt, kerbing, footpaths, wheelstops, signage and line marking.